Few things are as evocative of Spring as strolling beneath a canopy of delicate cherry blossoms. This year, TWG Tea, the finest luxury tea brand in the world, pays a joyous tribute to the season of hope with the introduction of the Spring 2017 Haute Couture Tea Collection® featuring Always Sakura Tea. 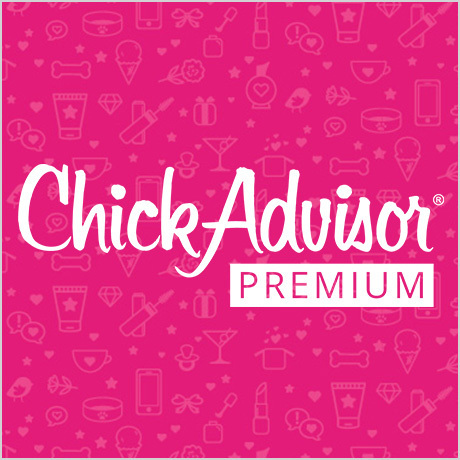 Encased in a blush pink collectable tin, this marvellously luxuriant green tea is blended with notes of Rainier cherry and sweet florals which produce an airy and intoxicating aroma and yield a smooth and tender aftertaste. Produced in small quantities, the Always Sakura Tea will be available for a limited time, in celebration of this ephemeral season. 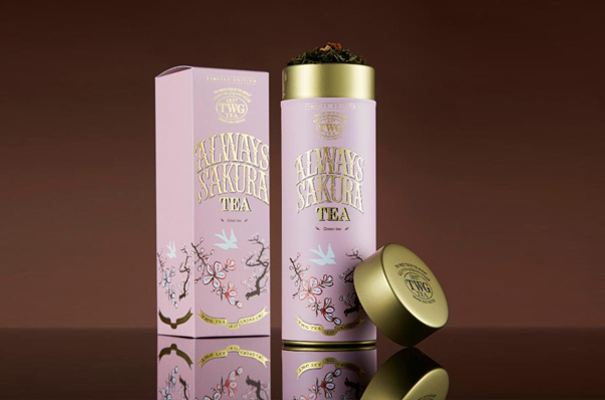 Always Sakura Tea will be sold at the TWG Tea Salon & Boutique in Vancouver from 2nd March 2017 and is priced at $47. Canadian orders can be made online at www.VanSingDG.com. TWG Tea wishes one and all a wonderful Spring! TWG Tea, the finest luxury tea brand in the world, was established in Singapore and celebrates the year 1837 when the island became a trading post for teas, spices and fine epicurean products. TWG Tea, which stands for The Wellbeing Group, was founded in 2008 as a luxury concept that incorporates unique and original retail outlets, exquisite tea rooms and an international distribution network to professionals. Committed to offering teas directly from source gardens, TWG Tea's collection is the largest in the world, with fine harvests from every tea producing country and exclusive hand crafted tea blends. Internationally recognised as a true innovator with the creation of new varieties of tea every season in collaboration with the world's most renowned estates, TWG Tea also offers exquisite signature modern tea accessories and delicate tea-infused sweets and savouries. 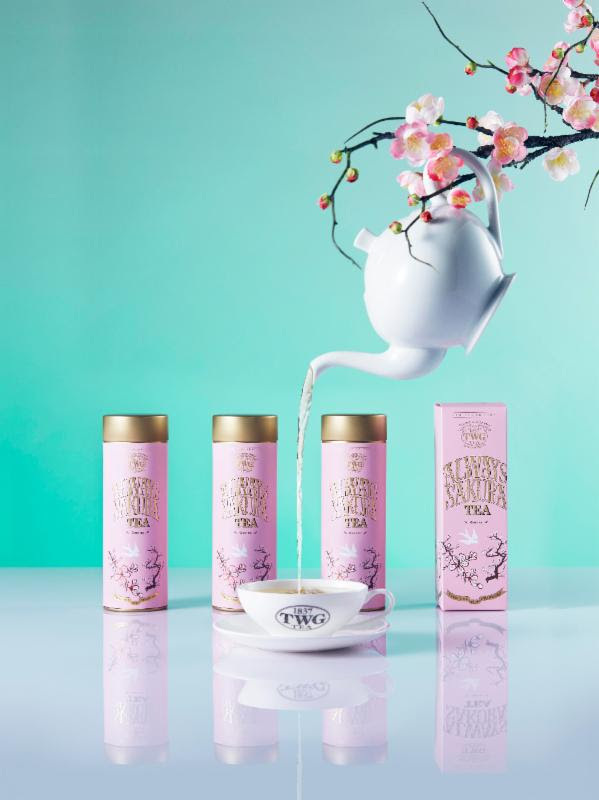 After launching its first Singapore tea salon & boutique at Republic Plaza in 2008, TWG Tea has opened in iconic destinations such as ION Orchard, Marina Bay Sands and Takashimaya Singapore. Expanding its presence internationally, TWG Tea has heralded the opening of exquisite Tea Salons & Boutiques in Bangkok, Dubai, Guangzhou, Hong Kong, Kuala Lumpur, Taipei, Tokyo, Manila, Jakarta and Shanghai. In addition, TWG Tea's exclusive collection of the finest teas of the world is available from TWG Tea Boutiques in Harrods Knightsbridge, London and Dean & DeLuca Madison Ave, New York. The premier tea supplier to the finest hotels, restaurants and international airlines, TWG Tea is retailed around the world in gourmet épiceries, including El Corte Ingles in Portugal, Feinkost Kaefer in Germany, David Jones in Australia and GUM in Moscow, Russia, and served in Business Class, First Class and Suites and in the Lounges of Singapore Airlines and Nippon Airways. TWG Teas are available in Singapore, Australia, Azerbaijan, Belgium, Cambodia, Canada, China, Czech Republic, Denmark, Estonia, Germany, Hong Kong, India, Indonesia, Japan, Kuwait, Macau, Malaysia, Maldives, Mauritius, Mexico, Morocco, New Caledonia, New Zealand, Pakistan, Philippines, Portugal, Qatar, Russia, Saudi Arabia, Seychelles, South Africa, South Korea, Spain, Taiwan, Thailand, Turkey, Ukraine, United Arab Emirates, United Kingdom, United States of America, and Vietnam. European online orders can be made at www.Harrods.com; online orders within the USA can be made at www.DeanDeluca.com; Canadian orders may be made online at www.VanSingDG.com; worldwide online orders can be made directly from the TWG Tea e-Boutique and m-Boutique at www.TWGTea.com. Photo of the Day: So Many Jellyfishes!